The expansion of DSOs or corporate dentistry in all parts of the profession. Approximately 20% of dentists are now employed by DSOs and this number will continue to rise. While private practice will still represent the majority of delivery services for the foreseeable future, competition from DSOs will require orthodontic practices to change their strategies. 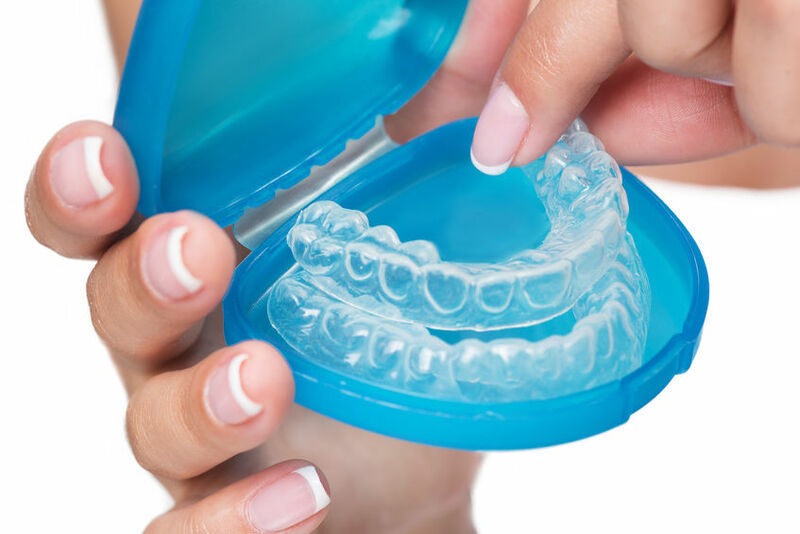 Aligner dentistry is changing orthodontics considerably. An increasing number of referring doctors are performing some level of orthodontic aligner care. Although at this time, less than 20% of the orthodontic aligner cases are being provided by general dentists, this number will grow. In fact, we project that it will reach 30 to 35% within five to eight years. However, you shouldn’t panic. It’s completely normal for many companies to have customers that are also their competitors. It’s also important to know that general practices will only attempt to handle simple cases and refer the others. This still makes general dentists an extremely viable referral group. The emergence of direct-to-consumer orthodontic care. Fees from direct-to-consumer orthodontic companies are significantly less expensive than orthodontic practices. In order to combat this, orthodontic practices will need to promote practice value, provide value added components, and create a brand that justifies charging higher fees. A higher level of shopping for orthodontic services. According to the Levin Group Data Center, the number of practices visited by a parent for orthodontics services 10 years ago was approximately 1.6. Today it is 2.4 and we believe it will continue to grow in the near future. This is a clear indication that there is significant attention being paid to orthodontic fees. The number of orthodontists is increasing. Orthodontists are retiring later than in the past. We now estimate that the average orthodontist is retiring at 70.1 years of age. As the number of orthodontists increases so will the competitive pressures. We are in an era where it’s no longer a matter of simply showing up and providing excellent care. Orthodontic practices must understand emerging trends so that they can address the inevitable challenges of increased competition and continue to grow. ROGER P. LEVIN, DDS is a third-generation general dentist and the Founder and CEO of Levin Group, Inc., a dental management consulting firm that has worked with over 26,000 dentists. Dr. Levin, an internationally-known dental practice management speaker, has written 65 books and over 4,300 articles. www.levingroup.com . He is also the Executive Founder of Dental Business Study Clubs – Dentistry’s only All-Business Study Clubs, the next generation of dental business education. www.dbsclubs.com.